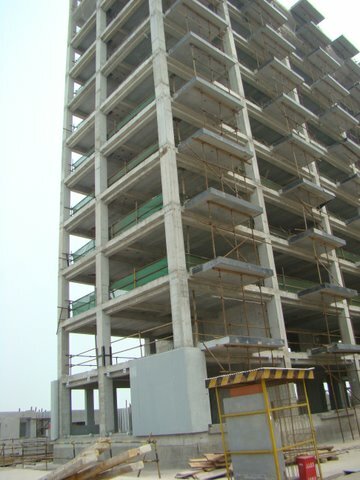 Composite Global’s sister company, Beijing Thermomass Building Technologies, is the supplier of The THERMOMASS building insulation system for concrete in Mainland China. The THERMOMASS system is very popular in the large number of precast concrete structures there. 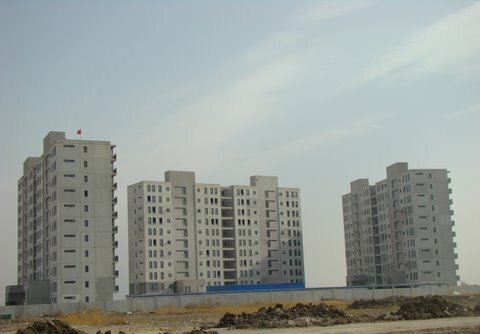 This precast concrete building in Dong Li Hu District of Tianjin in north-western China, shows the flexibility of concrete in building large scale, high density residential, as well as the universal appeal of superior insulation and efficient building time. It may surprise many Australians to learn that in many respects, building codes in China, indeed many parts of Asia require a higher environmental standard than those in Australia or the US. 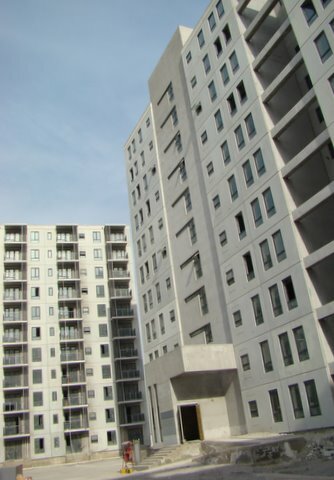 In applications where expedient building time and long-term energy efficiency over a very-long-life building are the priority, Vanke, China’s leading developer, chooses THERMOMASS.